1. 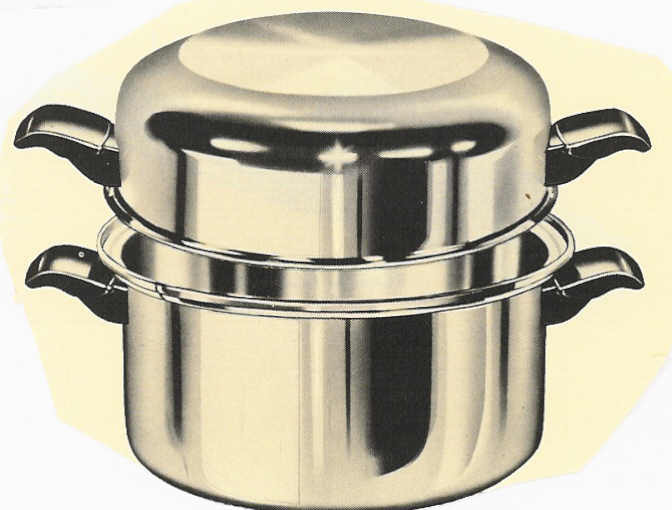 Flavorite Cookware2. Seal-O-Matic Cookware3. FLASH Cookware Cleaner and Special Sale on 1 1/2 Qt Multi-ply Stainless Steel Pan4. Unimatic Coffee Pot5. Future Craft Cookware and REPLACEMENT HANDLES AND KNOBS for Cook-O-Matic, Wonder Ware, SealRite, Cordon Bleu, Camelot, Society, Thermo-Core, HomeEc, and more! SPECIAL SALE ------ 33% OFF ALL COOKWARE!! When they are gone...They're GONE! 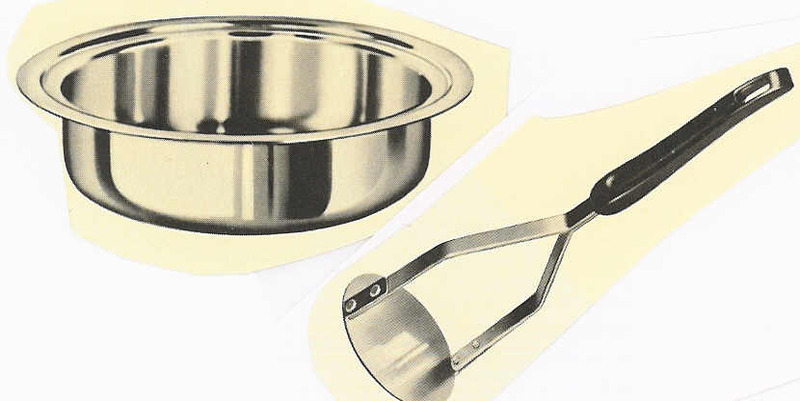 United Cookware & Maintenance was established in 1954 in Brooklyn, New York. that is scientifically designed to retain foods nutrients. that it is pure and it works. Cordon Bleu, Camelot, Society, ThermoCore, Home-Ec and more!